Spam is one of the most ubiquitous and costly annoyances to companies today. It clogs inboxes. It consumes storage space and bogs down email servers. And it consumes tremendous amounts of bandwidth with frivolous or dangerous messages and traffic. 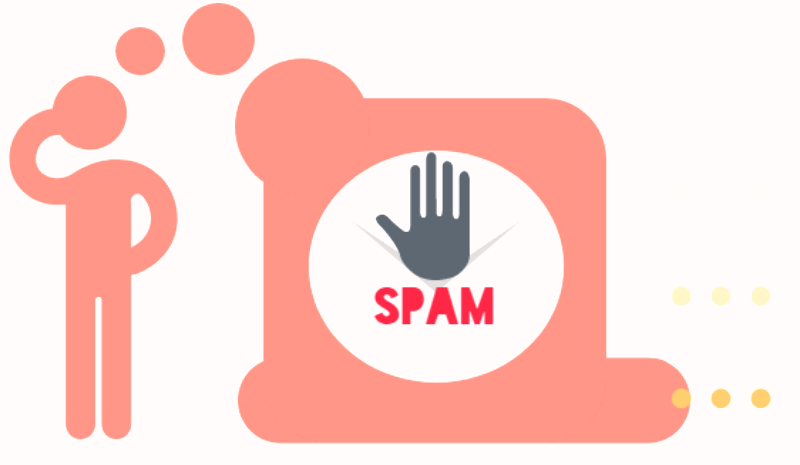 With the yearly increase in the volume of spam, finding the right spam blocking solution is vitally important to business, because without effective spam blocking, productivity can and will grind to a halt. Spam is more than a nuisance — it is a scourge that, if unchecked will wreak havoc on an entire organization. In the best case, inboxes are flooded with oceans of superfluous email, and servers are overwhelmed. 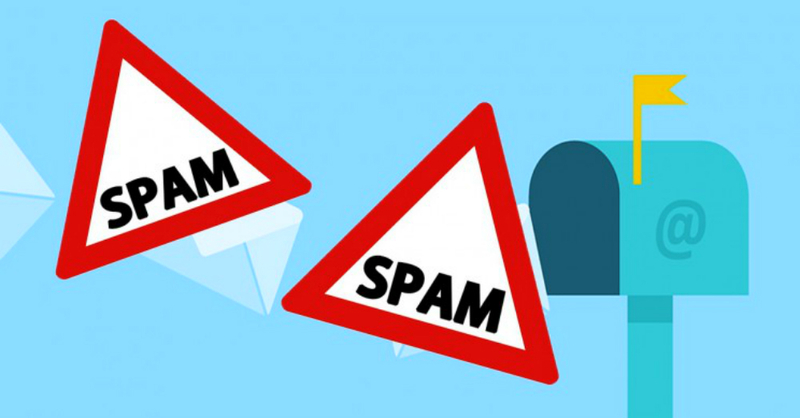 In the worst case, spam can be a vector for malicious attachments, malware and viruses. We are making two new changes to the way that the email system processes mail in an attempt to cut down on spam. 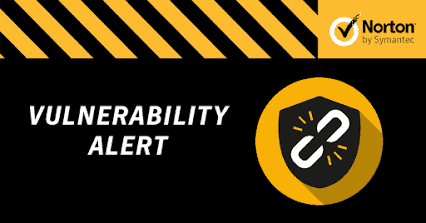 We are adding additional validations and checks to ensure that the domains mentioned in the SMTP envelope are valid and have a functional DNS record. 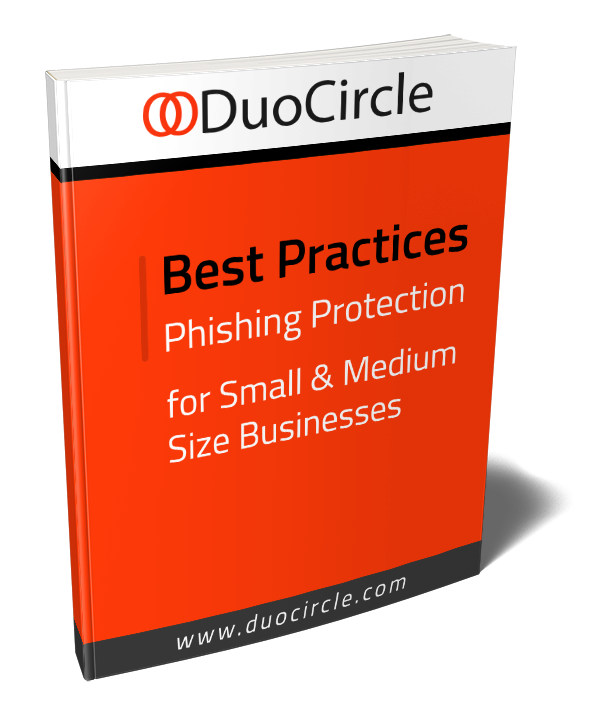 Each year, an increasing number of spam emails are sent to corporate employees, threatening to clog corporate email servers and slow productivity to a crawl. 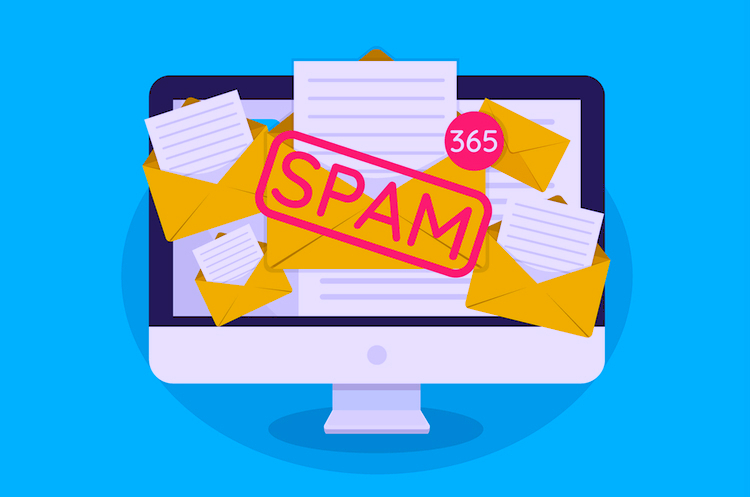 With the rising concern to business that spam has created, more organizations are turning to cloud-based spam filtering solutions to ameliorate the threat of disruption from spam. Spam is more than just an annoyance, and effective spam filtering is a critical part of any IT security plan. 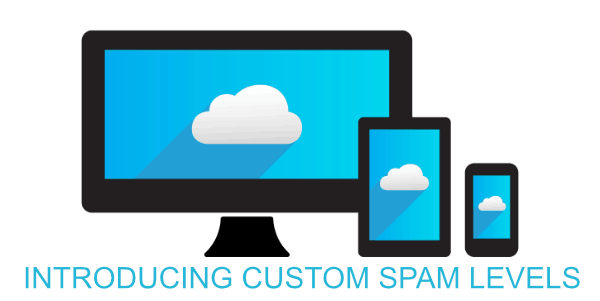 Each day, corporate email servers are inundated with a vast amount of spam. To combat this rising tide, organizations need sophisticated spam filtering. 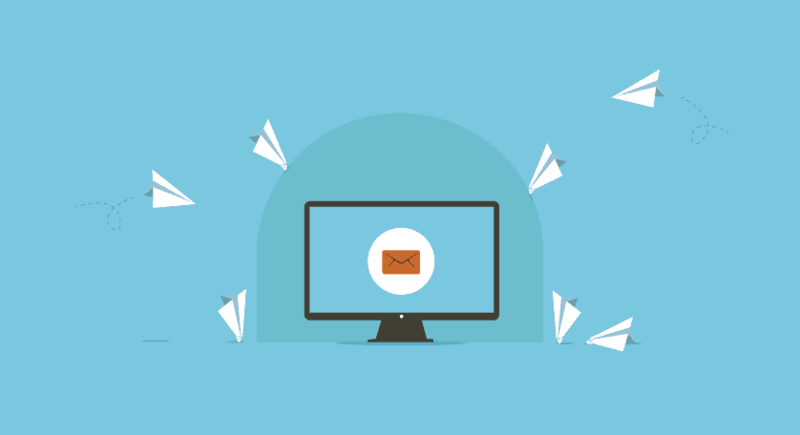 When proper spam filtering is in place, employee inboxes are kept free of unwanted messages, and unwanted traffic stays off the network. 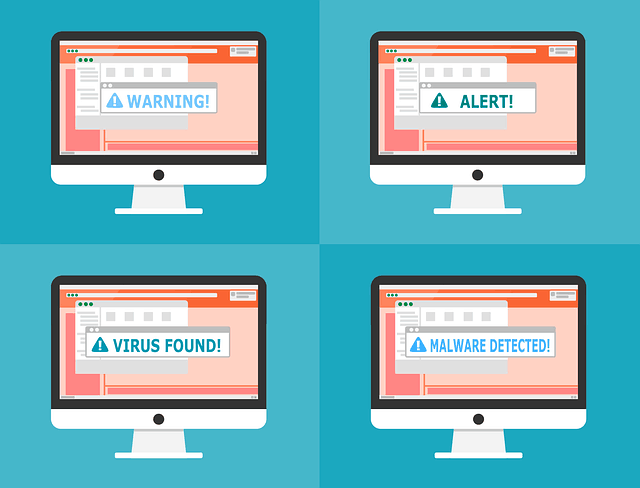 Email is the lifeblood of your organization, but when spam intrudes, it can go beyond a pure annoyance and become a real threat to the bottom line. A lack of spam protection is the gateway to additional security threats; it is a vector for spear-phishing and ransomware attacks. It can contain CEO fraud attempts and compromise business email. Most of the security breaches in business today begin with an email. 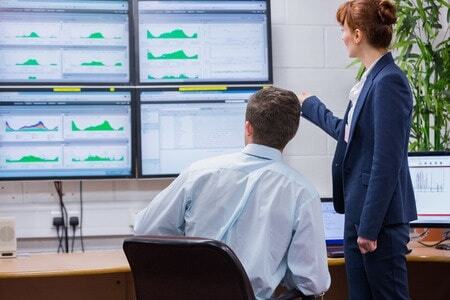 Backend logistics like payment options, renewal rates, bitcoin, wire transfer may not necessarily be huge advancements in our spam filtering technology, but they are responses to customer feedback. 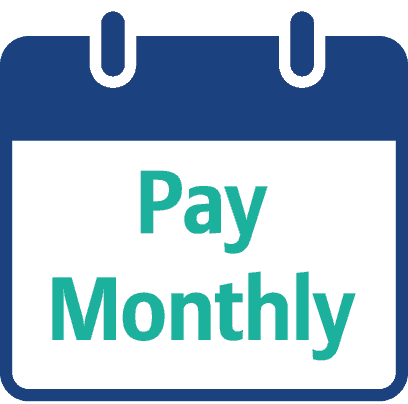 We now offer a monthly payment option for Spam Filtering, Email Quarantine and Backup MX. You’ll get a massive discount when you order annual service, but if you need monthly billing that option is available right now. We feel that one way to ensure that our network is as robust as possible is to have servers in multiple data centers around the globe. So that if there are any regional or local connectivity problems that the network will be self healing and your mail will continue to flow. To this end we have build out a point of presence in the Amazon Frankfurt Germany data center because it provides not only geographic diversity but also allows our customers in the EU a filtering option that keeps their mail within the boundaries of the European Union. 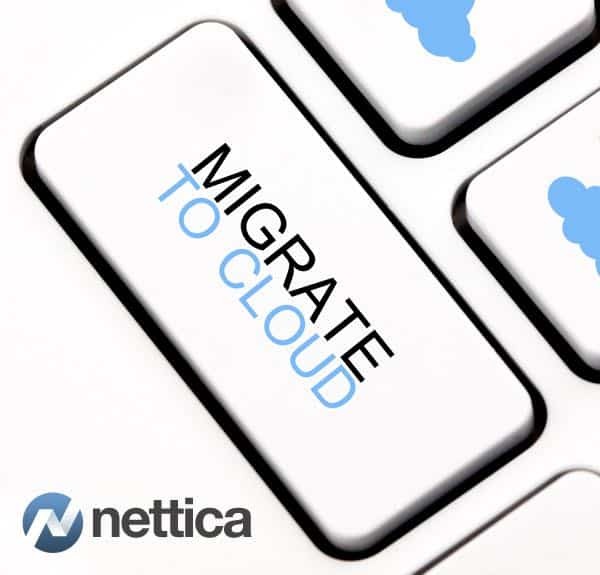 We are the company that runs the email services for Nettica.com, and I wanted to reach out to you personally and thank you for being a client and to inform you about some upcoming changes to the system. We have learned a lot in the past few months by listening to your needs and trying to address them. One of the biggest complaint that we have from Nettica customers is that the spam filtering could be improved and that the credits system is not easy to understand. Addressing these issues will be our updates to the way that things work. We have just added a new feature to the admin portal, and it is the ability to select a threshold for your inbound spam filtering. Depending on your business needs you can set the threshold to either low, medium or high and our system will then apply a different set of rules and thresholds to your mail.